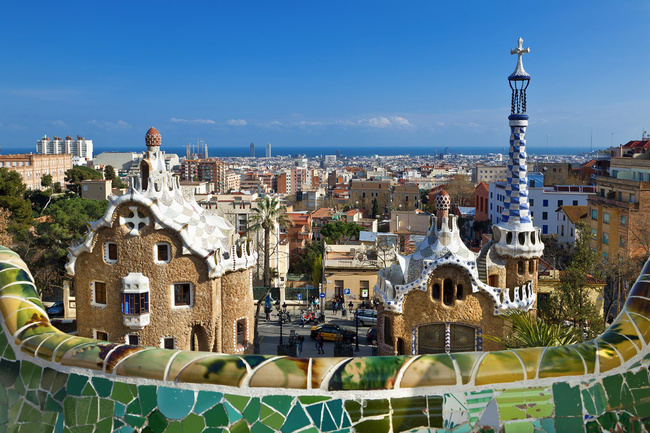 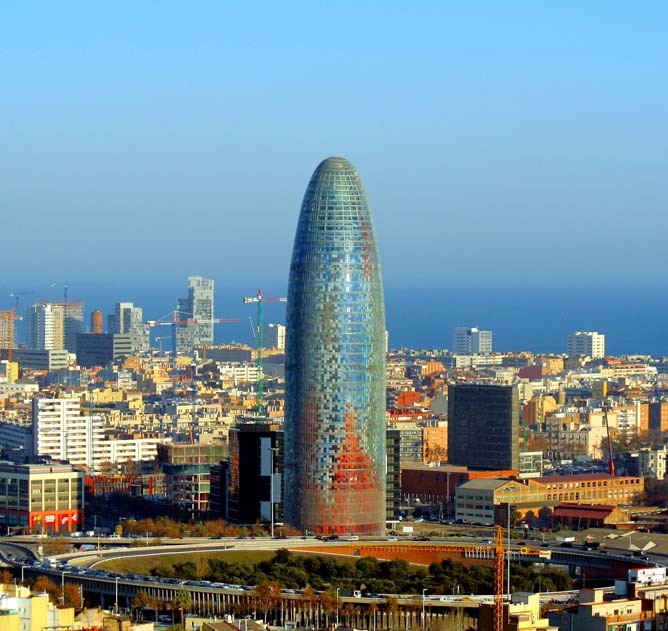 We offer you the opportunity to tour the city of Barcelona and meet the most famous and iconic landmarks that have made it one of the best known and most important cities of Spain. 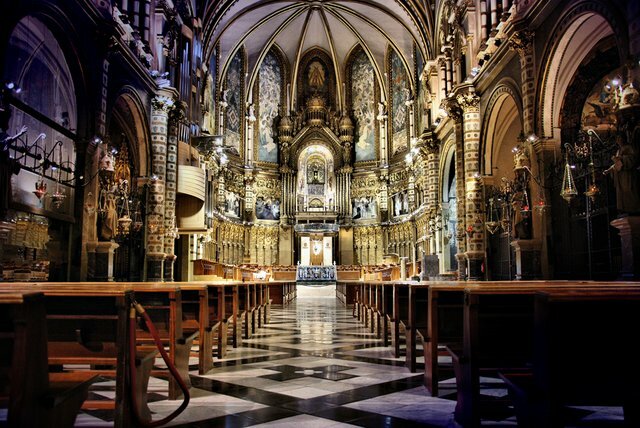 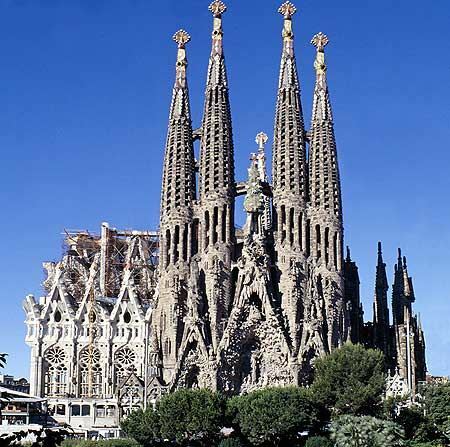 Cathedrals and monasteries, parks and gardens, museums and most representative buildings of architects and visionaries who have given our country. 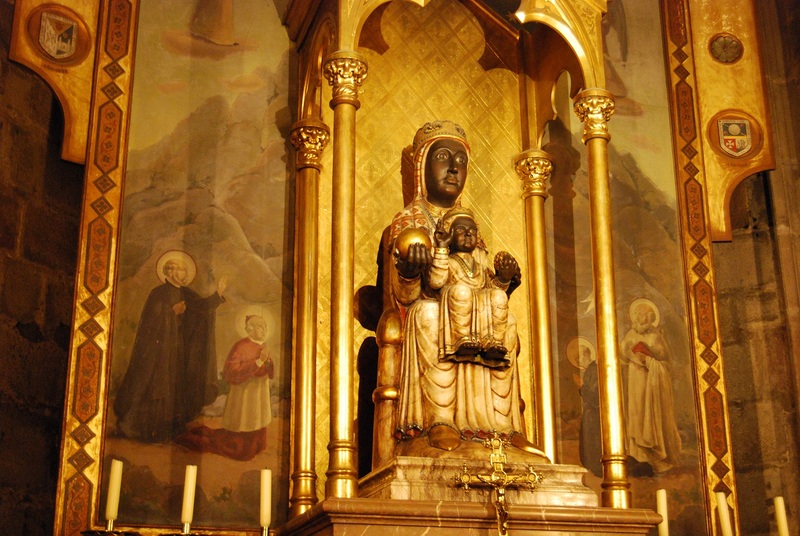 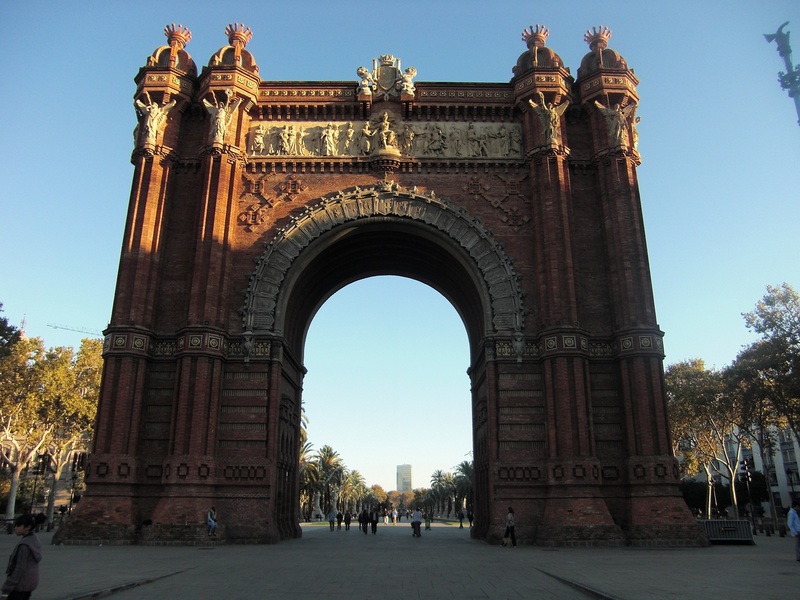 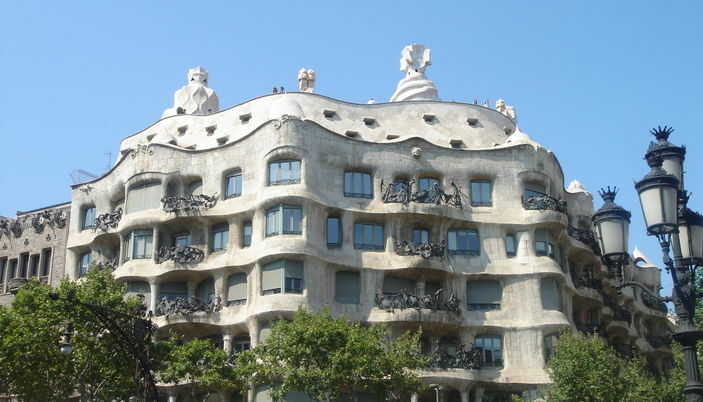 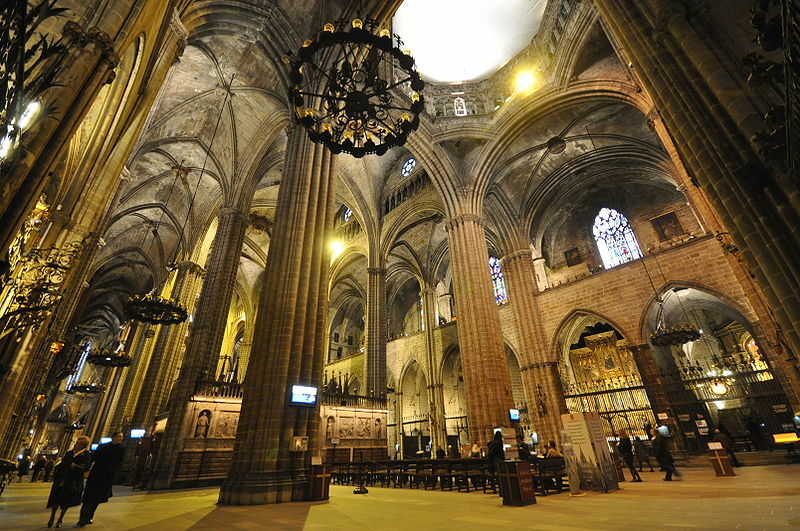 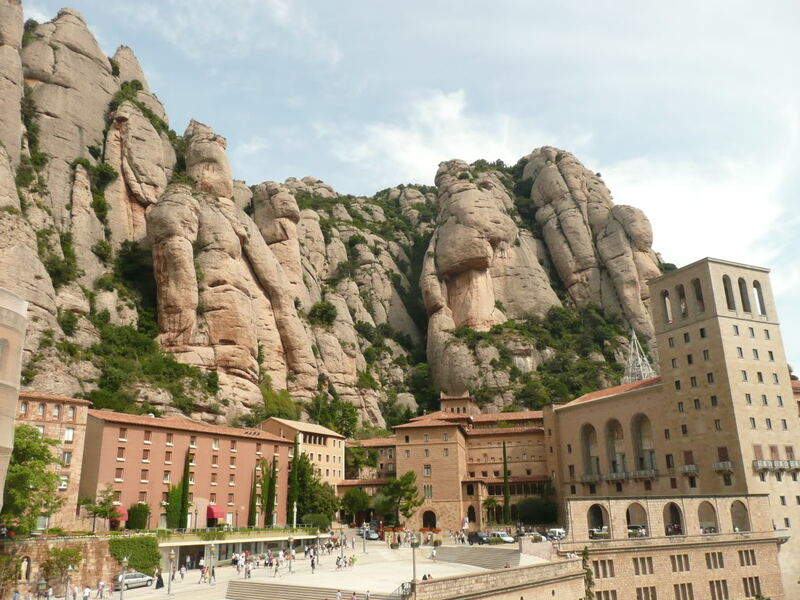 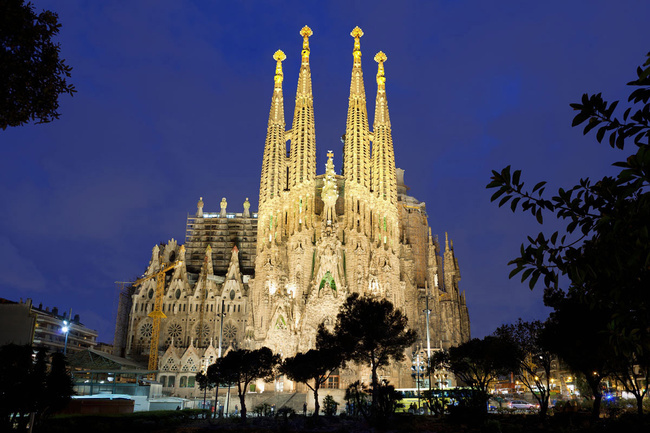 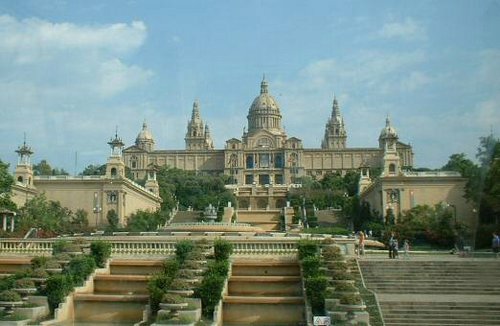 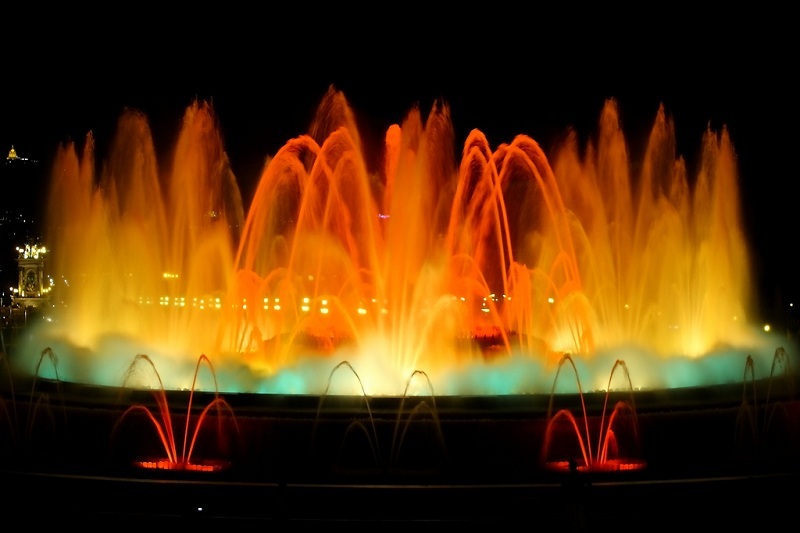 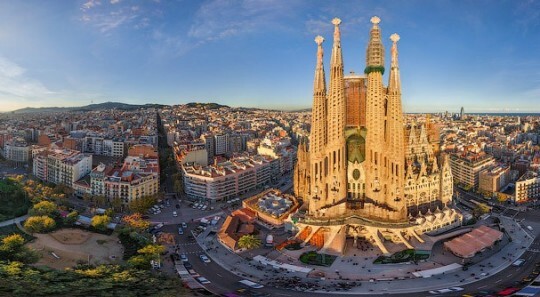 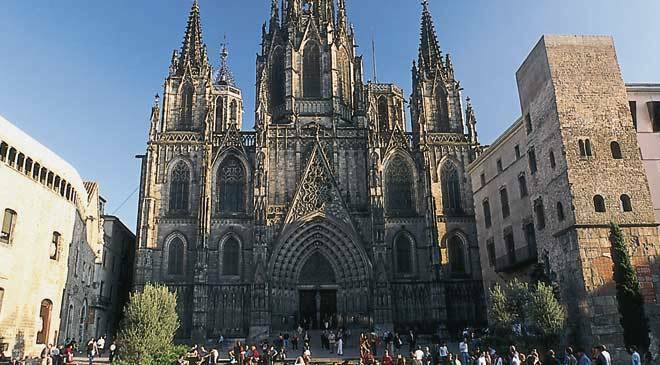 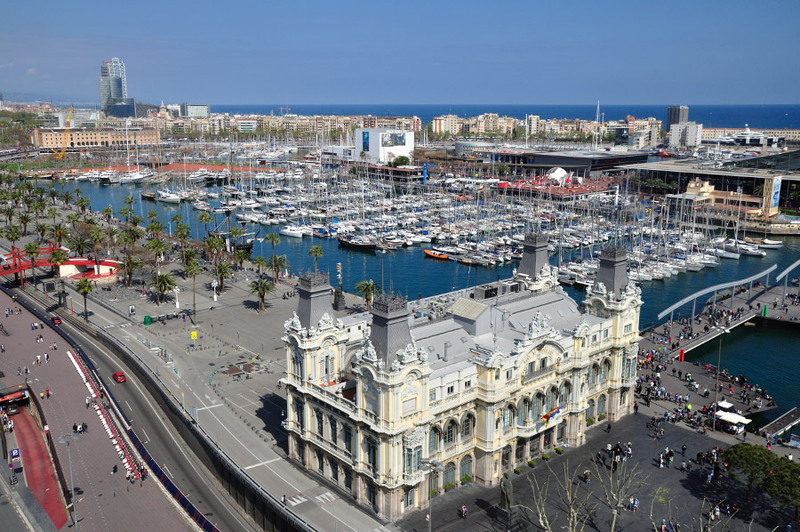 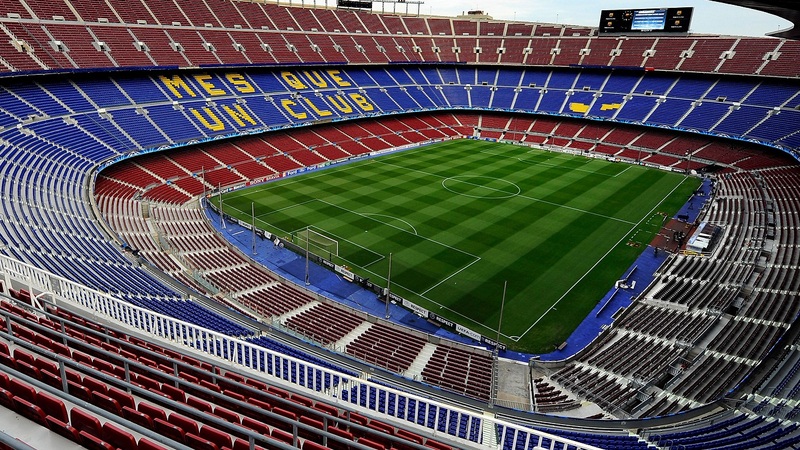 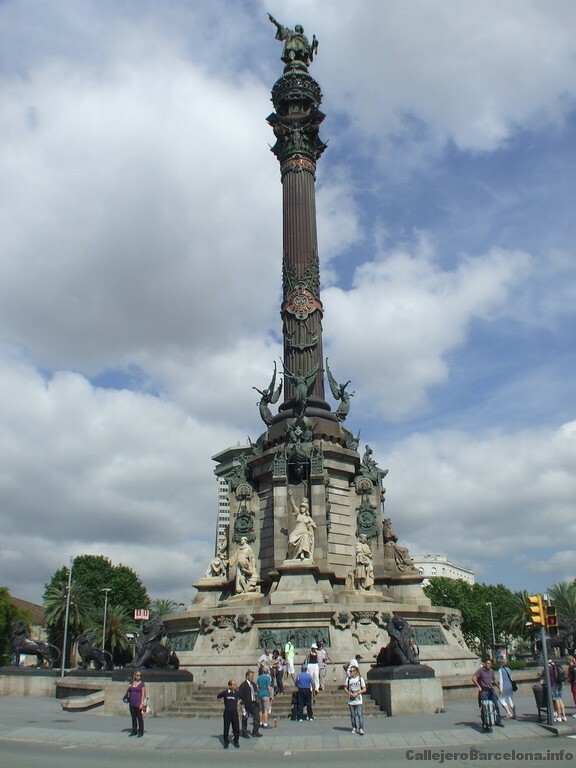 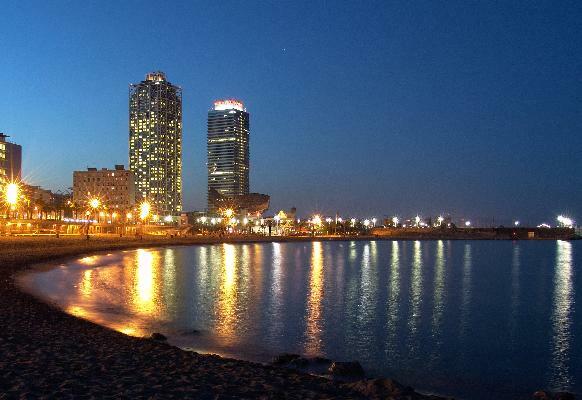 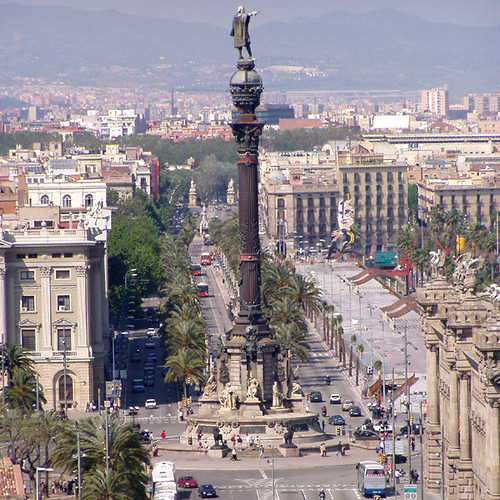 Are some of the tours that we offer to know Barcelona. 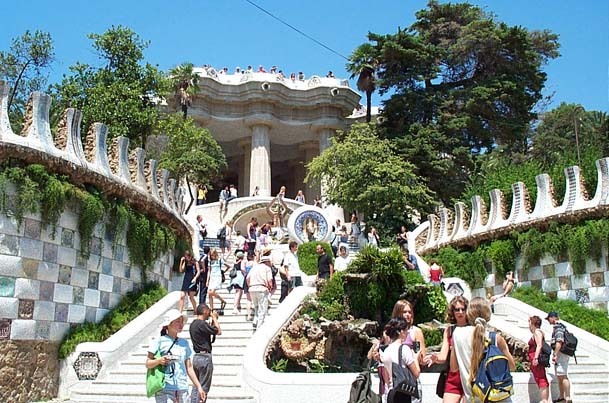 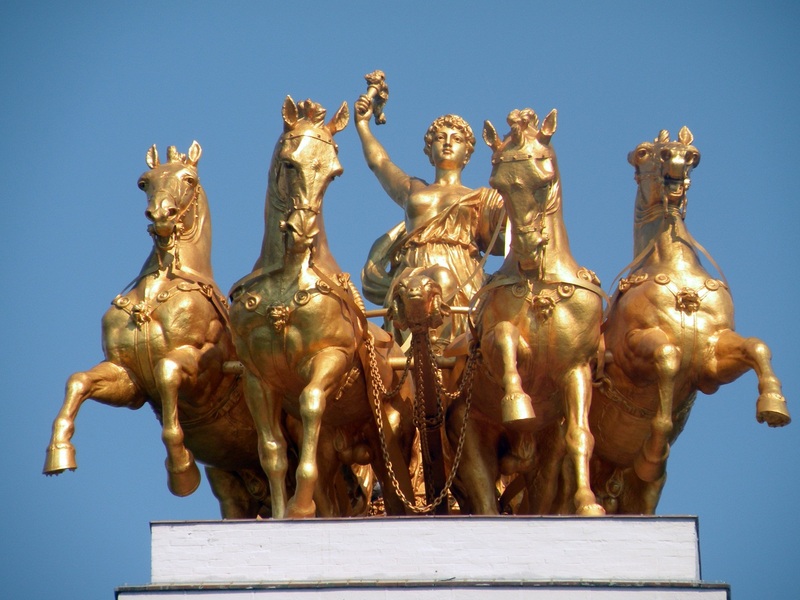 All tours can be changed and adapting, customizing them to the tastes and needs of the client. 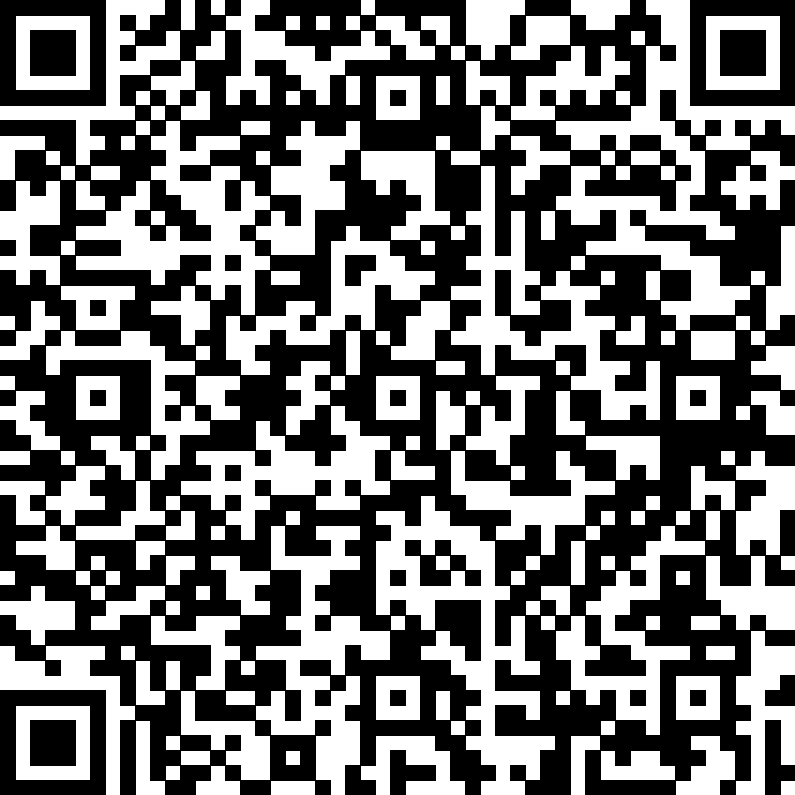 Taxis up to 6 places, tourism or minivan.